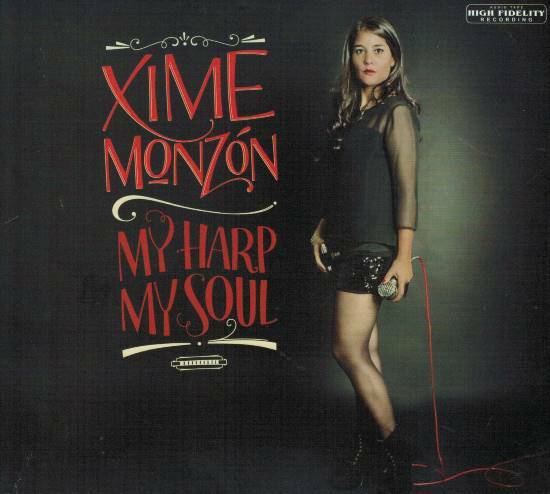 Xime Monzon comes from Buenos Aires, Argentina and plays a fine blues harp. “My Harp My Soul” is her first release and showcases her doing everything from her heart - and the Seydel harmonicas. Accompanied by a good band, she shows her skills on blues harmonica, as well as, as a singer. With many years on the road, Xime has shared stages with Lurrie Bell, David Bertson, Flavio Guimarães, and many more. She toured Brazil and Chile and is a renowned harmonica teacher in Argentina. 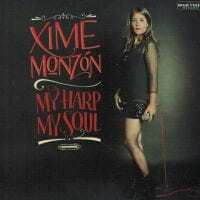 Xime’s influences are the great masters of blues harmonica such as: Walter Horton, Sam Myers, Little Walter, Sonny Boy I and II, Billy Branch, Lazy Lester, Slim Harpo, James Cotton, Junior Wells, Carey Bell. Check it!